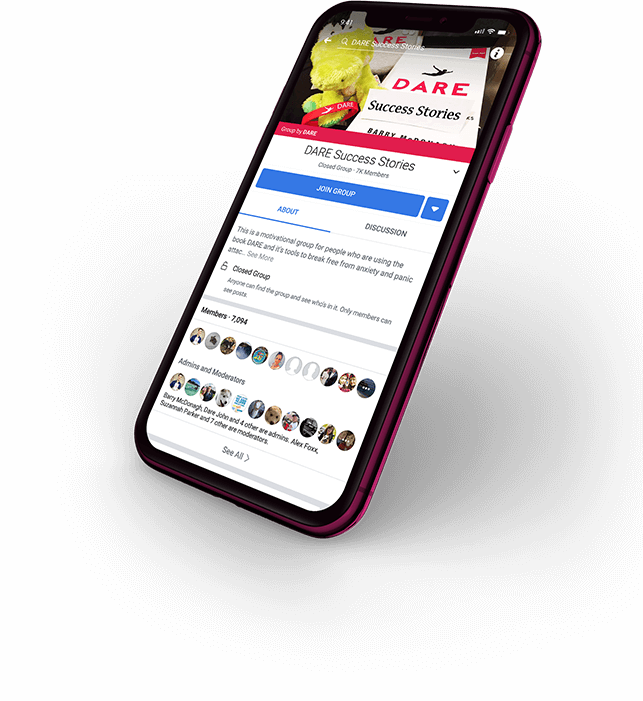 DARE Facebook communities are filled with very compassionate & understanding members from all over the world, who will encourage you, listen to you and give you great advice on how to push through with your anxiety. 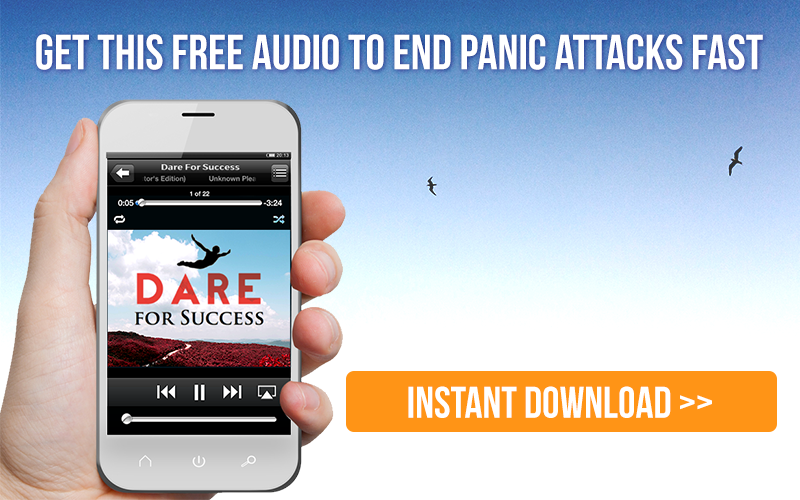 The private Dare Success Stories Group is where you go to read very inspiring stories, but also let everyone know when you have a breakthrough, big or small it does not matter. It will empower you, it will inspire others to do same. This group has a wonderful domino effect of helping others push out of their comfort zone. 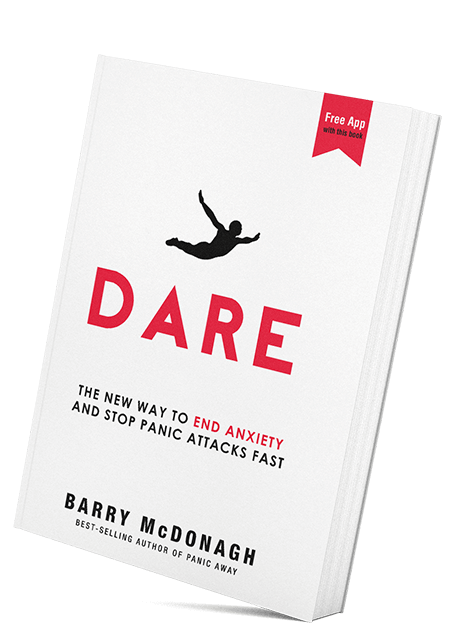 These support groups are reserved exclusively for those who have read the Dare book. If you have done so, please enter your details below and get instant access. Well done for signing up with DARE.